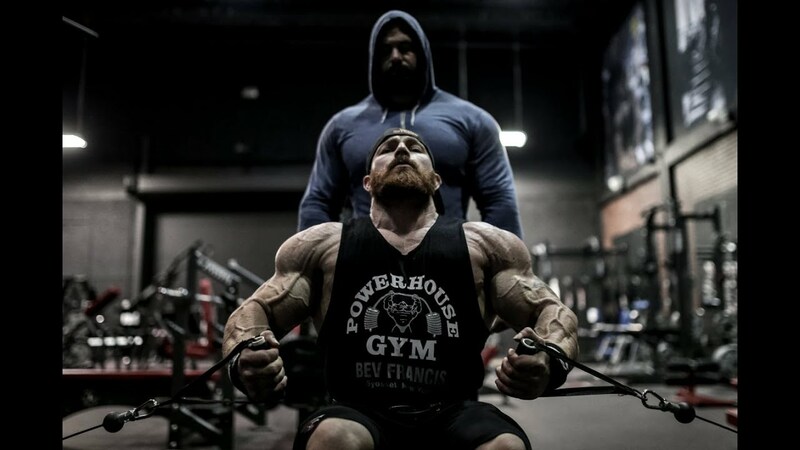 Flex Lewis is joined by training partner “Wrath” Frank McGrath to go through a chest workout and world famous Dragon’s Lair gym. Dealing with lack of sleep/ sickness/ stomach issues, it doesn’t matter for Flex. Chest day is still chest day he’s 9wks out.